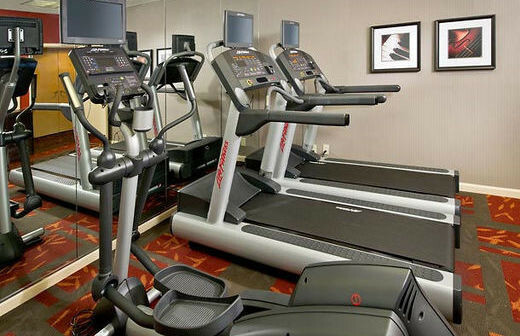 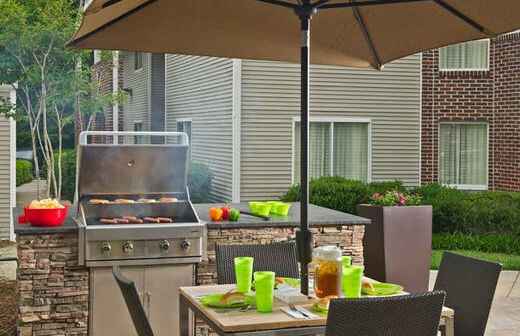 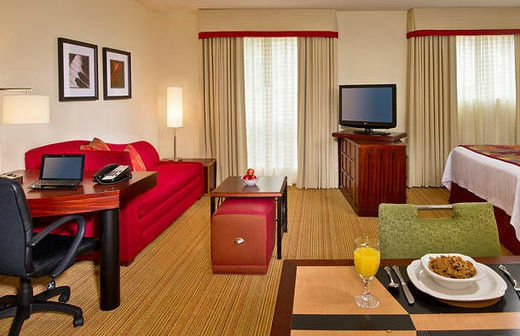 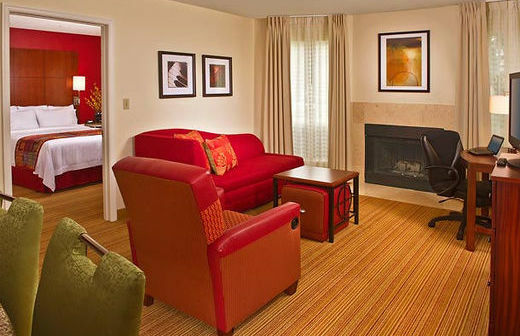 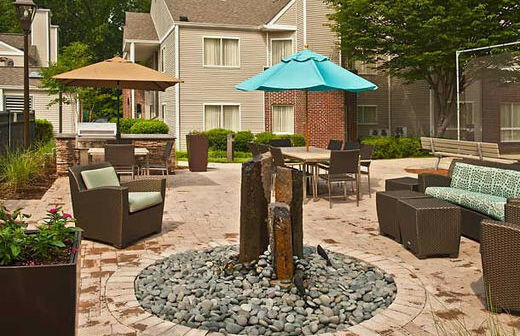 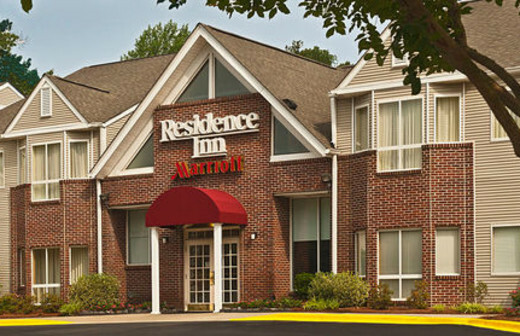 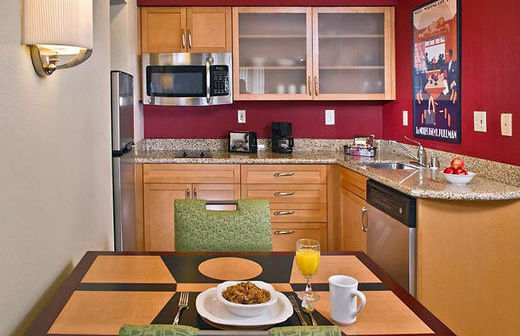 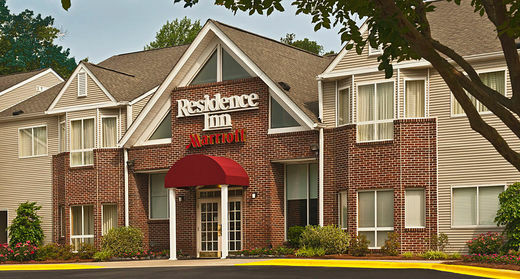 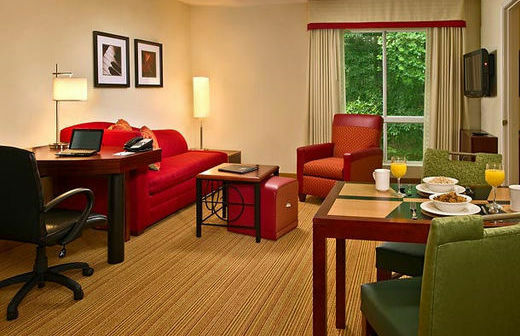 This Residence Inn is located approximately one mile from the 7,000-acre Research Triangle Park and 7 miles from RDU International Airport. 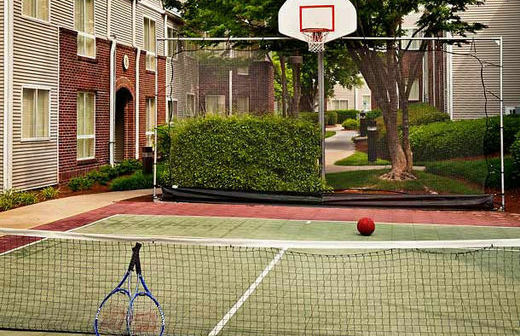 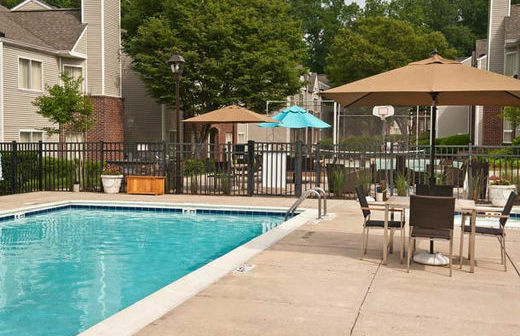 This location is also three miles from The Streets at Southpoint mall, four miles from Duke University, and 10 miles from North Carolina Central University. 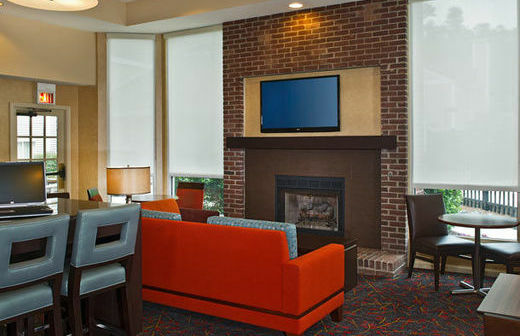 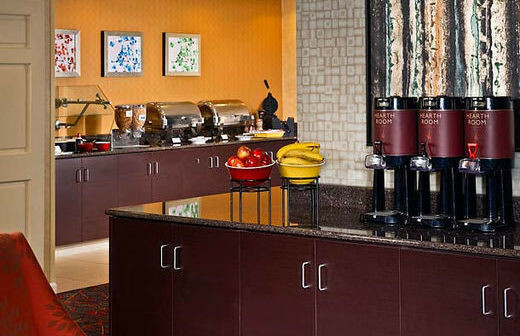 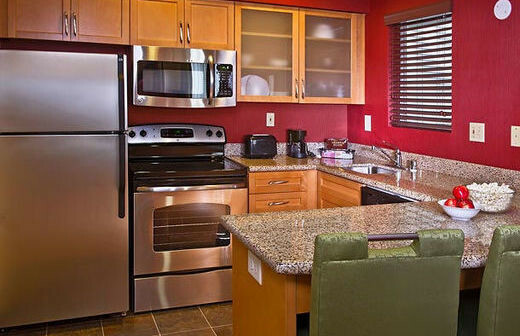 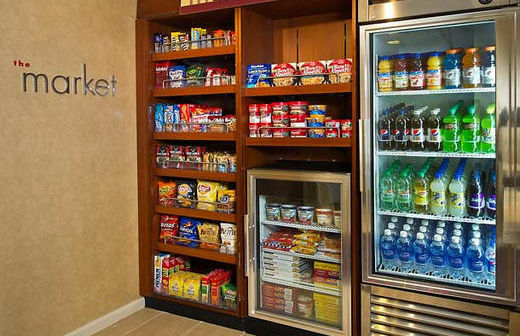 The hotel offers weekday evening receptions (Monday through Thursday), free local calls, free weekday newspapers, dinner delivery from local restaurants, and a safe deposit box.